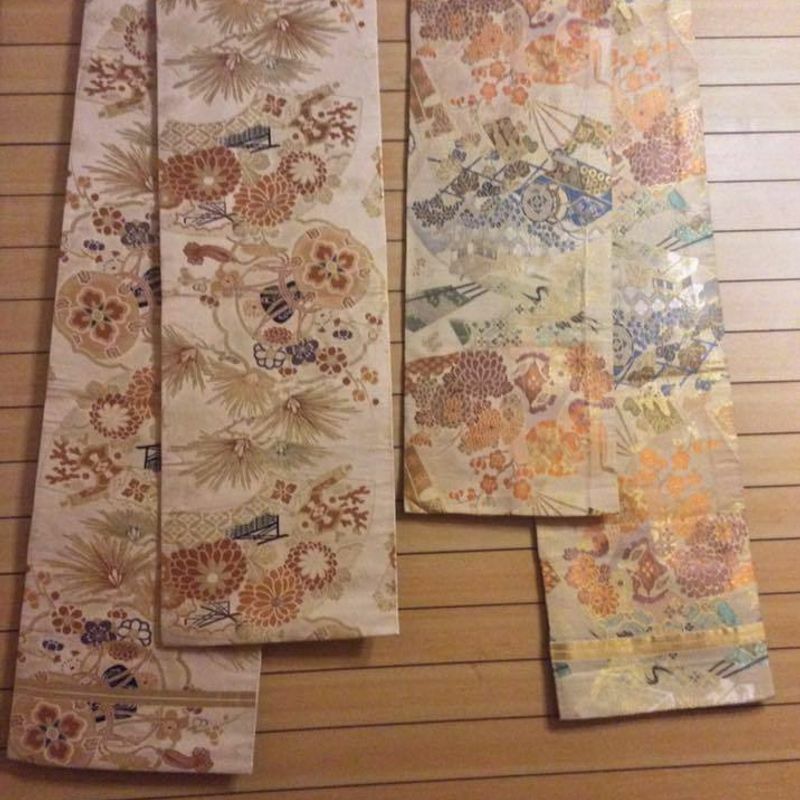 Kamifuusen is an amazing Noda City community resource, and I'm so glad to join in! The shop is run by a worker's collective of women who make organic food in the big kitchen. When the dining hall isn't used for lunch service, there are dozens of groups that come to use the wide tables for knitting, sewing and crafting. 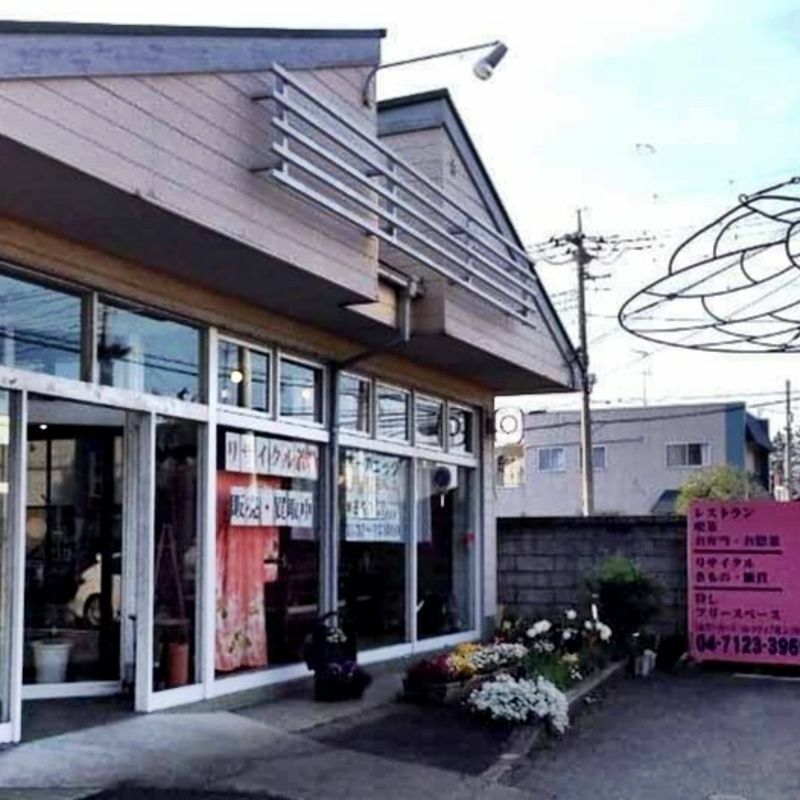 Next to the dining hall is a boutique with used clothing and accessories, clothing upcycled from old kimono, and a dressing area for trying on the huge selection of vintage and used kimono and obi they stock. 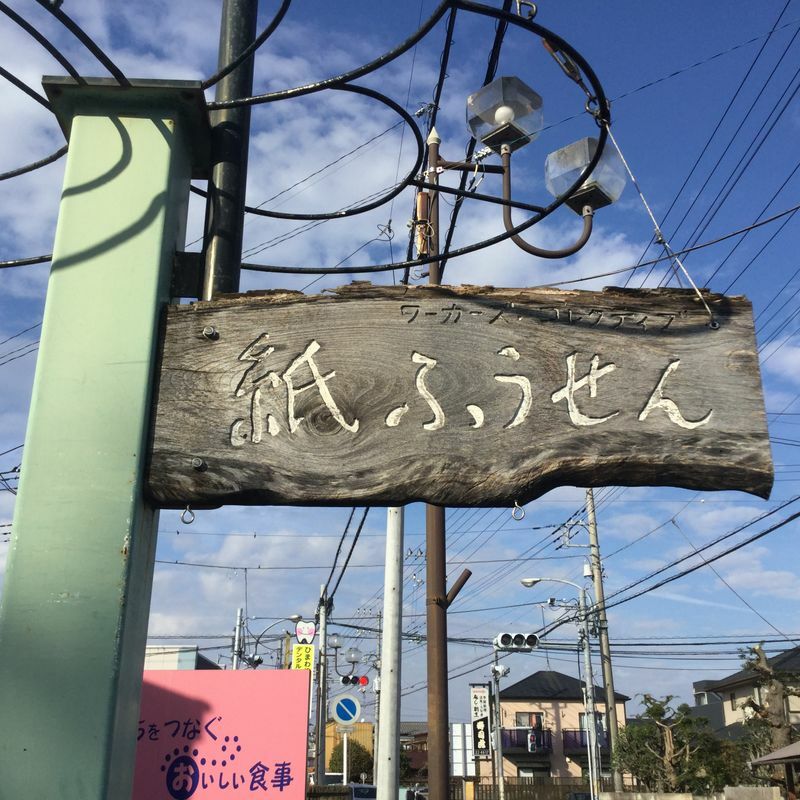 The workers are doing their best to provide information in English, too, with handbills with basic information about their food menu and kimono markets. All the ladies, and the patrons, too, are friendly and helpful with crafting and shopping advice.